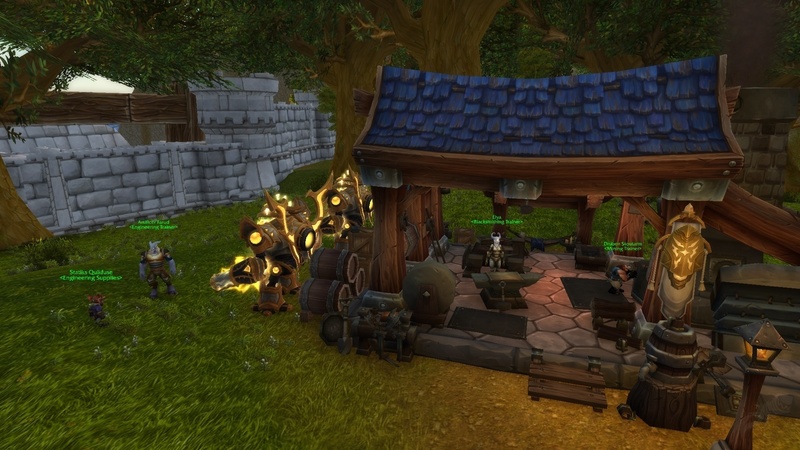 In der vergangenen Nacht haben die für World of Warcraft verantwortlichen Mitarbeiter von Blizzard Entertainment den neuen Build 25716 auf den mittlerweile bereits seit einigen Wochen aktiv laufenden Testserver von Patch 7.3.5 aufgespielt, der trotz seines geringen Umfangs einige zumindest ansatzweise interessante Neuerungen mit sich brachte. Bei diesen Inhalten handelt es sich dieses Mal dann beispielsweise um weitere Spieldaten für die Freischaltung der verbündeten Völker, optische Anpassungen an den Botschaften, eine Reihe von neuen Waffen für die Levelphase und Verbesserungen an den in Tooltips oder dem Dungeonkompendium vorhandenen Texten. Folgend findet ihr weitere Informationen zu den Inhalten von Build 25716. 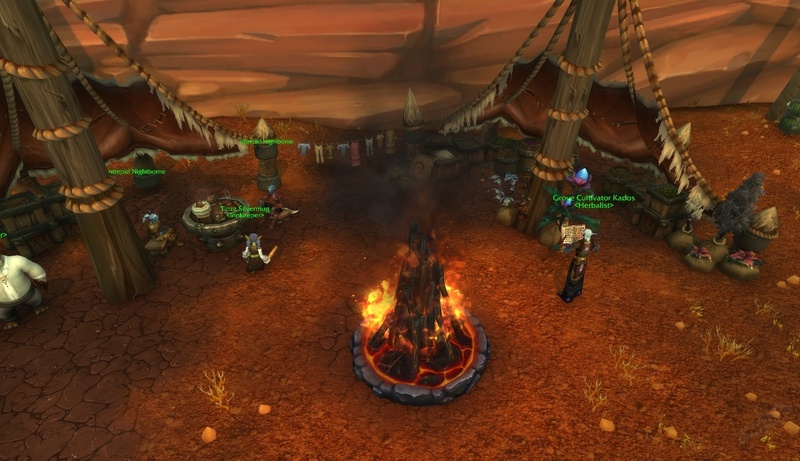 25716 has been pushed to PTR and we have a special request. Please pay particular attention to Tooltips, Dungeon Journal entries, map tooltips, etc. Some backend changes were made and we’re hoping you can help us weed out some issues. Feel free to report your findings in this thread, but please remember to adhere to forum guidelines and keep your posts civil. %s wishes to grant you one level. 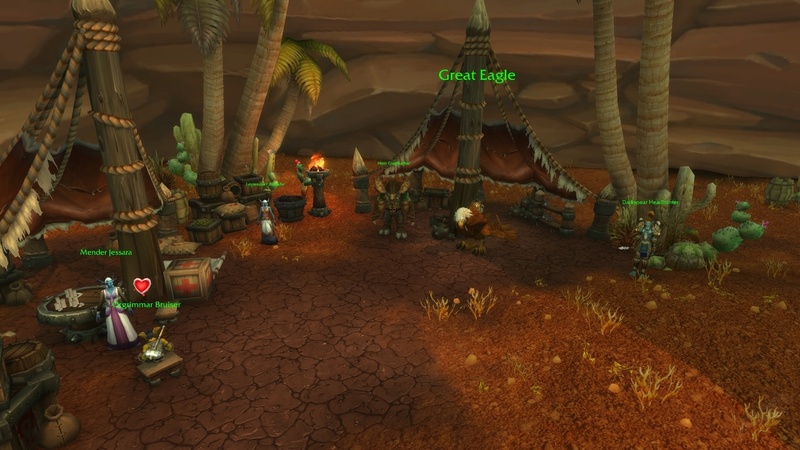 By accepting this level, you are making yourself ineligible to earn your heritage armor. 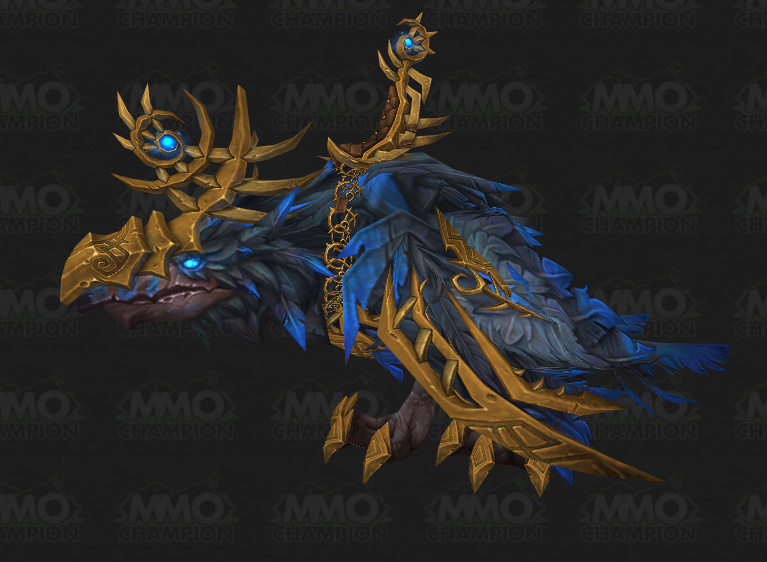 By granting a level to this player, you are making them ineligible to earn heritage armor. 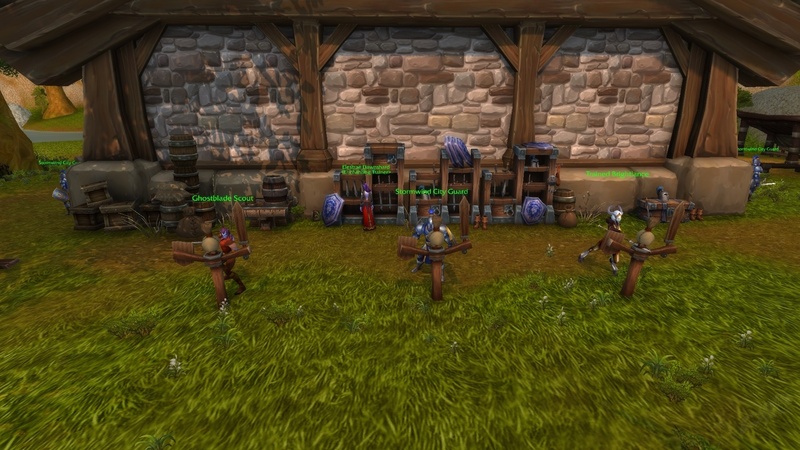 |nClass Trial is not available for locked Allied Races. 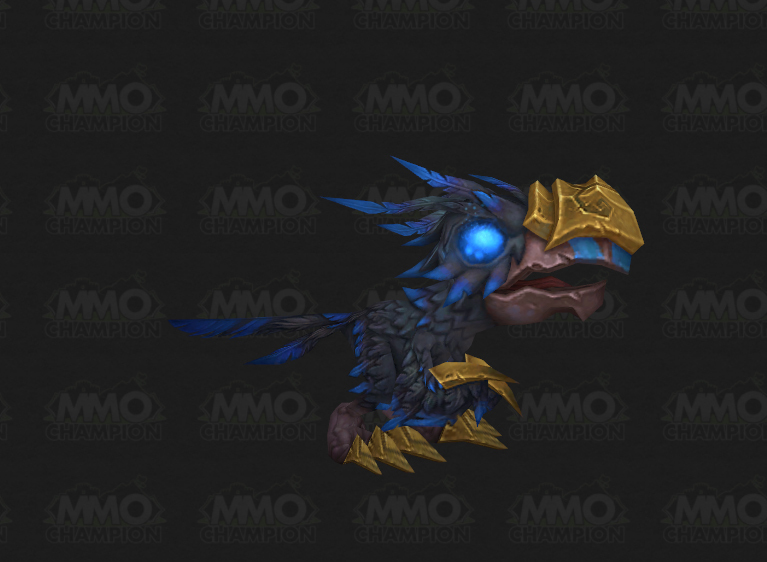 You must have an existing character of at least level 110 on this realm to create an Allied Race character. Dieser neue Build beinhaltete überraschenderweise eine Reihe von komplett neuen Waffen für die spielbaren Charaktere. Diese neuen Ausrüstungsteile besitzen allerdings alle eine Gegenstandsstufe von Level 55 oder weniger und sind somit vermutlich für Spieler ohne Erbstücke bestimmt. 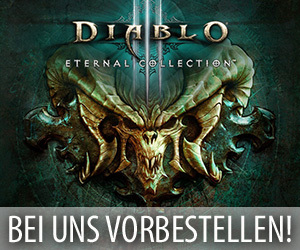 Zu diesen neuen Waffen gehören beispielsweise Genuine Deathwing Fang und Martek’s Stick of Truthiness, die neue Belohnungen für die im Ödland abschließbare Quest „ The Day that Deathwing Came: What Really Happened“ darstellen. Eine komplette Liste mit allen neuen Waffen aus Build 25716 findet ihr hier. Item – Mage T21 Fire 4P Bonus Combustion also increases your critical strike damage by 10% for 14 sec. while Combustion is active. Alacrity of the Elements Your harmful spells have a chance to increase your haste by 5,039 for 10 sec. 3,397 for 10 sec. Approximately 1.5 procs per minute. Energy Siphon Increases Critical Strike by 3,938 for 20 sec. Instant. 4,076 for 20 sec. Instant. 2 min cooldown. Eye of the Broodmother Your spells grant 241 178 Intellect for 10 sec, stacking up to 5 times. Flame of the Heavens Your harmful spells have a chance to increase your Intellect by 6,811 for 10 sec 3,999 for 10 sec Approximately 1.25 procs per minute. Food (New) Restores 1,638,348 health over 30 sec. Must remain seated while eating. Instant. Furnace Stone Increases Armor by 1,359 for 20 sec. Instant. 3,122 for 20 sec. Instant. 2 min cooldown. Heart of Iron Increases Versatility by 3,904 for 20 sec. Instant. 4,076 for 20 sec. Instant. Living Flame Increases Intellect by 4,564 for 20 sec. Instant. 3,399 for 20 sec. Instant. 2 min cooldown. Mjolnir Runestone Your melee and ranged attacks have a chance to increase your haste by 6,009 2,651 for 10 sec. Approximately 2 procs per minute. Pyrite Infusion Your melee and ranged attacks have a chance to increase your Agility or Strength by 5,956 2,653 for 10 sec. Approximately 2 procs per minute. 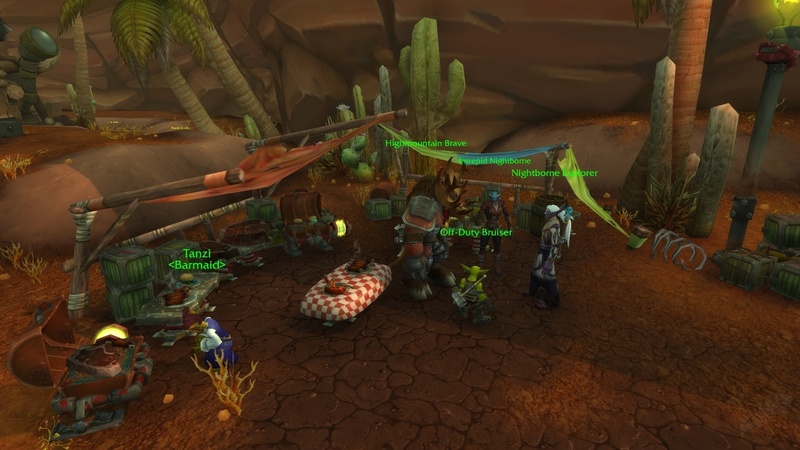 Quilboar Costume Puts a Trogg Quillboar costume on targeted party member. 40 yd range. 3 sec cast. Refreshment Restores 1,352,980 Restores 984,776 health over 20 sec. Must remain seated while eating. If you spend at least 10 seconds eating you will become well fed and gain 816 parry for 60 min. Instant. Royal Seal of King Llane Increases Armor by 3,668 for 20 sec. Instant. 3,123 for 20 sec. Instant. Scale of Fates Increases Haste by 3,904 for 20 sec. Instant. 4,076 for 20 sec. Instant. 2 min cooldown. Show of Faith Your healing spells have a chance to restore 3,864 0 mana. Approximately 2 procs per minute. Sif’s Remembrance Your healing spells have a chance to increase your Intellect by 3,524 1,912 for 15 sec. Approximately 2 procs per minute. Spell Cost Reduction Reduces the base mana cost of your spells by 545. 0. Summon Random Vanquished Tentacle Calls forth a Vanquished Tentacle of Yogg-Saron to serve you. for 20 sec. 40 yd range. Instant. 2 min cooldown. The General’s Heart When struck in combat you have a chance to gain a protective barrier which reduces Physical damage from incoming attacks by 46,994 20,028 for 10 sec. Approximately 2 procs per minute. Wrathstone Increases Agility or Strength by 3,868 for 20 sec. Instant. 3,399 for 20 sec. Instant. 2 min cooldown.